Nucleo wines represents Antonio's passion and commitment to the unique and privileged terroir of La Arboleda, located in Tupungato, Uco Valley, Mendoza. Antonio describes this unique sub-region of the Uco valley as the "nucleo" (nucleus) or center of the best wine growing area of Mendoza. 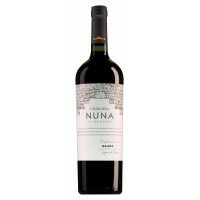 This super Malbec has lovely concentrated aromas of red fruit, spices and toasted notes from the oak. It's rich and complex and has a very long and full finish. Gorgeously deep, rich and chocolatey, with enveloping black cherry and spice flavours and a hint of the wild complexity that comes from the ludicrously high altitude (6,000ft) vineyards. 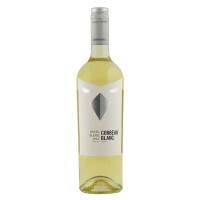 Its broad, velvety, sense-filling mouthfeel keeps you coming back for more. A satisfying and memorable wine. A Cabernet Franc with a spicy nose, where the red bell pepper, the grilled green pepper and the black fruit stand out. Sweet on the palate, smooth tanins and lingering finish with smoky and caramel notes obtained from the ageing in French and American oak barrels during 15 months. Richly flavoured and with the robust, savoury characters that red wine fans adore, this is a classic expression of Argentinian Malbec. 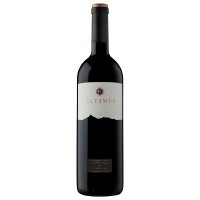 This wine is made from 100% Malbec from the high vineyards of the Mendoza River and the Eastern region of the Province. It shows rich flavours of plum, cherry fruit and hints of vanilla from the oak contact.